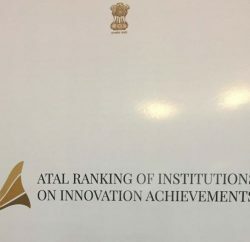 Failing to fulfill the laid down criteria of adequate faculty strength and related infrastructure in its labs, library and classrooms, the All-India Council for Technical Education (AICTE) has withdrawn its approval of Solan-based LR Institute in the various professional courses like engineering, MBA and polytechnic for the academic session 2016-2017. 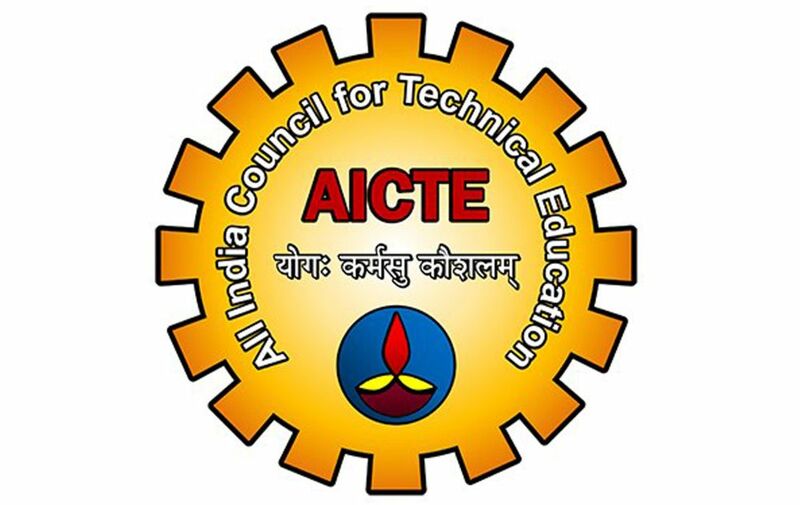 As per information AICTE has directed the institute not to admit any students in these courses for the current academic session. 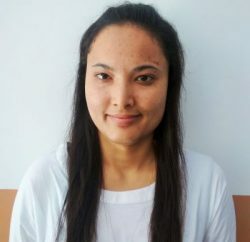 The AICTE has also directed the state government to shift the students to other colleges approved by the AICTE with immediate effect. 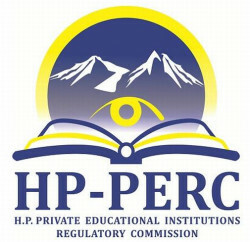 The action of the AICTE has put a question mark on the working of the HP Technical University (HPTU), which, despite receiving complaints, had overlooked deficiencies and had allowed the institute to function. The state government had also become mute spectator even after series of agitations of terminated faculty members since November last year.